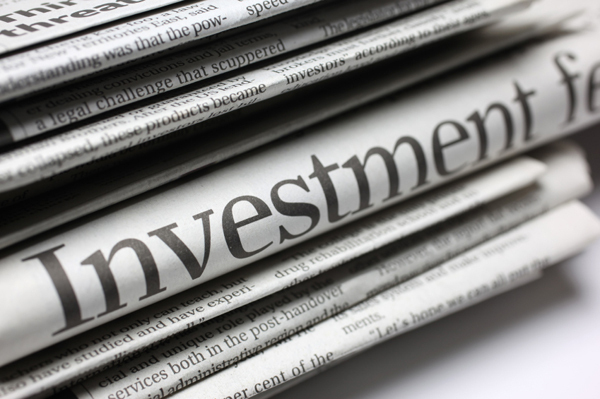 Did your advisor tell you about the different types of risks associated with the investment? Was information withheld or not disclosed? Was the recommended investment aligned with your investment experience, investment objectives, and risk tolerance? Did your advisor discuss and implement a risk management plan to reduce the risks arising from your investment portfolio? If your answers to these questions raises concerns, you may have a valid claim against your financial advisor or brokerage firm. Investment fraud can and does affect all types of investors. Just because an account or an individual investment has decreased in value does not necessarily mean that a financial adviser has acted inappropriately. At Crary Buchanan, we provide consultations concerning investment fraud and negligence arising from improper financial advice. We invite you to call us to discuss your rights and remedies under the law.